IAA members deliver family focussed and evidence based audiological services. Unlike retail hearing aid distribution businesses who offer FREE hearing tests as a marketing strategy, independent audiologists offer and charge for CLINICAL AUDIOLOGICAL ASSESSMENTS. Find an independent audiologist here. Independent Audiologists conduct comprehensive audiological assessments before making any recommendations of further referrals to other specialists or prescribing treatments such as hearing devices, communication training or counselling. 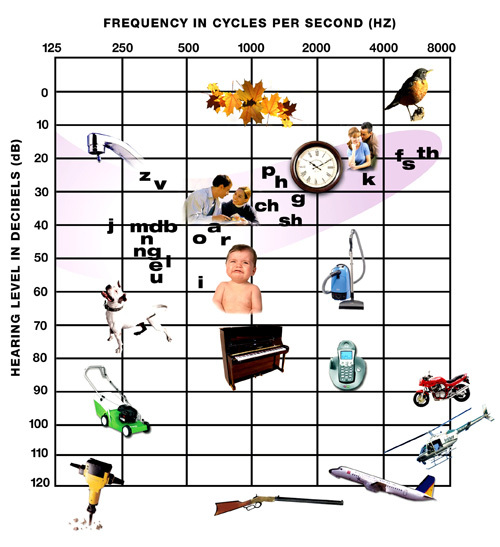 Results from audiologists provided in the form of a confidential report that interprets an accompanying audiogram (graph that captures the assessment findings). Retail outlets that primarily sell hearing devices and are owned by companies with close links to the hearing device industry often advertise "free" hearing assessments. Free assessments need not be carried out by qualified professionals as no regulatory restrictions apply. Assessments for the purpose of selling hearing devices may not be equivalent to a clinical assessment of auditory function.